Thursday, Feb 28, 2019, 2:30 – 4 p.m.
Join us for a talk with Joe Cirincione, president of Ploughshares Fund, on how President Trump’s nuclear policies are making almost every nuclear problem worse, and one of the most overlooked problems in our deadlocked government. 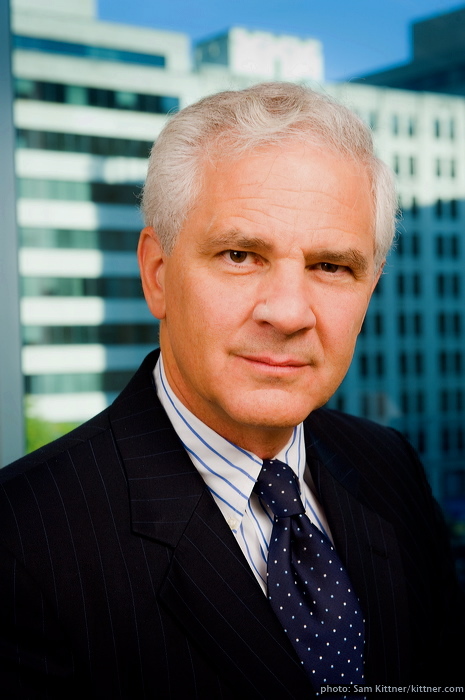 Joe Cirincione is president of Ploughshares Fund, a global security foundation. He is the author of the books Nuclear Nightmares: Securing the World Before It Is Too Late, Bomb Scare: The History and Future of Nuclear Weapons and Deadly Arsenals: Nuclear, Biological and Chemical Threats. He has worked on nuclear weapons policy in Washington for over 35 years and is considered one of the top experts in the field. Cirincione is also a nuclear security expert for MSNBC and teaches at Georgetown University Graduate School of Foreign Service.